In the wake of an unknown global terror, a mother must find the strength to flee with her children down a treacherous river in search of safety. Due to unseen deadly forces, the perilous journey must be made blindly. 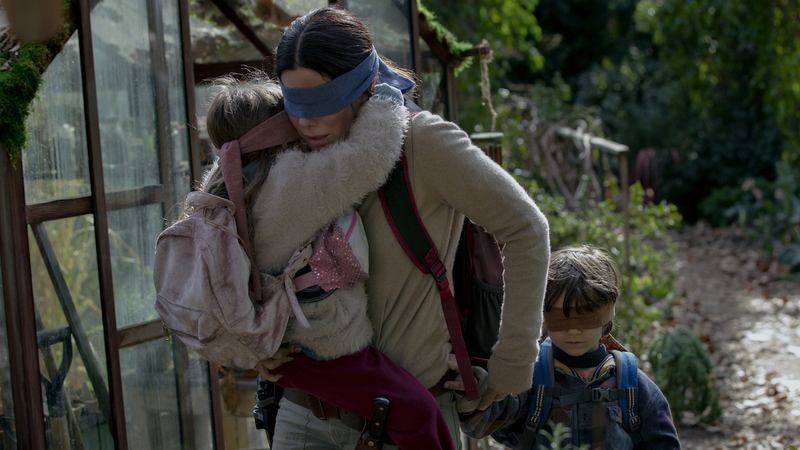 Directed by Academy Award winner Susanne Bier, BIRD BOX is a thriller starring Academy Award winner Sandra Bullock, Trevante Rhodes, Sarah Paulson, and John Malkovich.